These will be posted each and every week from now on! 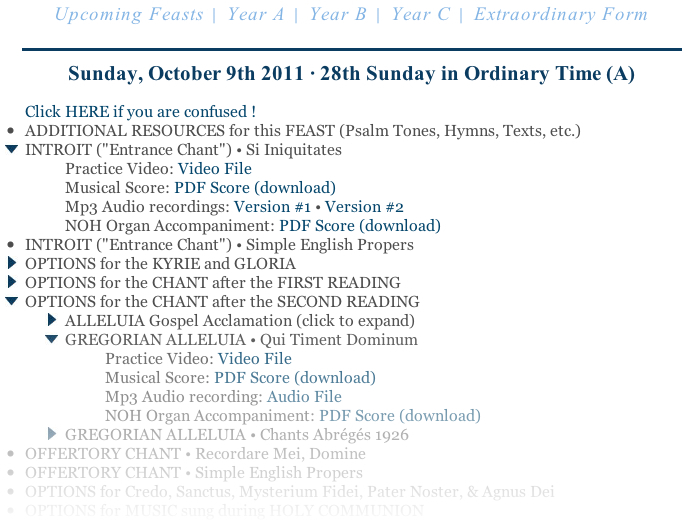 Free Sacred music for the 28th Sunday in Ordinary Time. Audio Mp3’s, Training videos, PDF scores, organ accompaniments, and much more.